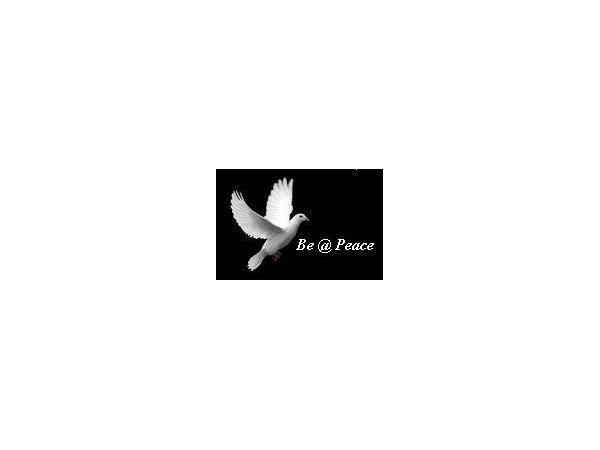 Morrisville, PA is home to one of the best-kept healing secrets around. 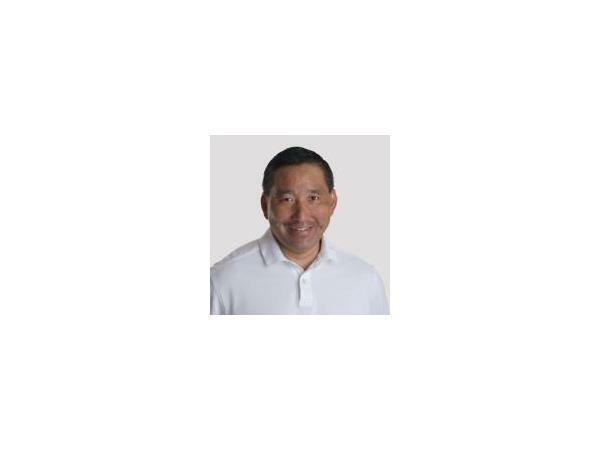 Dr. Kevin Kita combines Chiropractic skill with Intuition to help his patients discover the underlying emotional cause of their physical symptoms. The body is a dumping ground for toxic emotions. Through self-awareness and forgiving past traumatic experiences, Dr. Kita’s patients have learned to move beyond unresolved hurts to gain freedom from the chronic and seemingly incurable. 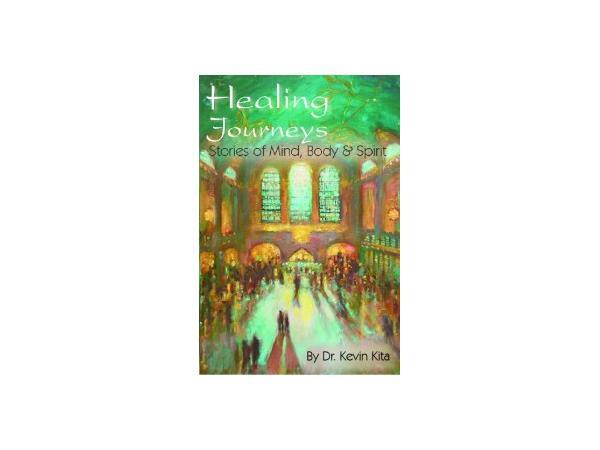 In his new book, Healing Journeys: Stories of Mind, Body, and Spirit, Dr. Kita tells the stories of six patients and their journeys as he addresses such issues as chronic pain, migraines, cancer, dyslexia and stress. 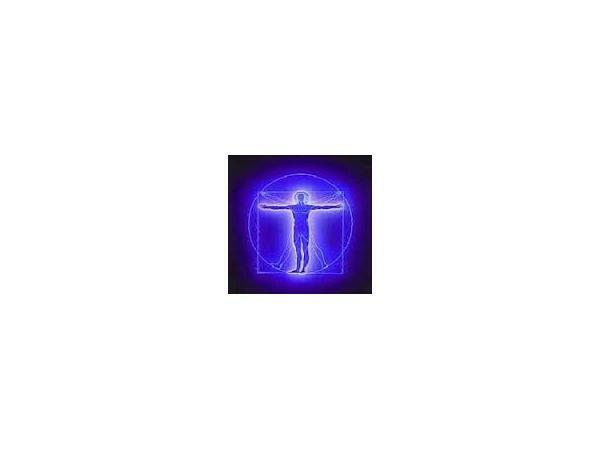 Combining medical knowledge with metaphysical awareness and his own intuition offers a fascinating look at the Mind/Body Connection. Through his wisdom, his patients learn to allow the body’s innate intelligence assist its desire to heal. His unique storytelling style makes this much more than just a standard how-to. Beautifully illustrated by nationally-known artist Jessica Krause, it's an enjoyable and fascinating read. Dr. Kita graduated from Sherman Chiropractic College in 1998, and has been in private practice for the past 15 years. His current office is located in the town of Morrisville, Pennsylvania. In the two hours it takes to read his book, Dr. Kita’s journey and that of his patients will inspire you to embrace mental, emotional and physical health. 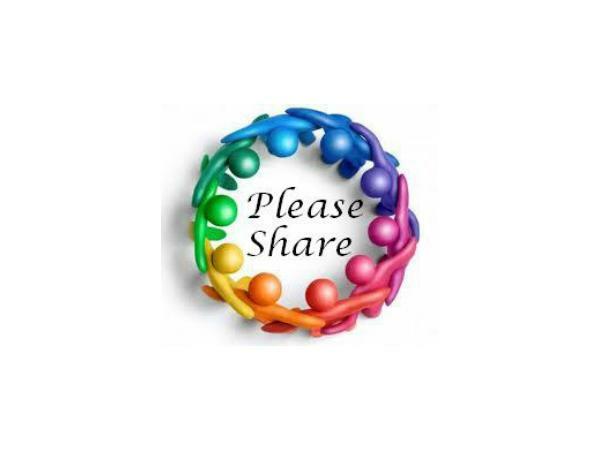 Sign up for his internationally recognized Chiropractic newsletter.